Program Overview: Students learn communication skills, patient care and emergency procedures through hands-on clinical work and are prepared for the California state exam for Certification as a Nurse Assistant. Graduates are qualified for employment in skilled nursing and extended care facilities. Employment in skilled nursing, extended care facilities, and home health care agencies and registries. CNA’s are employed in acute hospital settings, though further training is required by most. Must attend JobTrain’s information orientation and take the WONDERLIC assessment. Must have basic math skills and show evidence of good health. A background check will be done during the first week of the program. Must be able to exert 20 – 50 lbs. of force occasionally, 10 – 25 lbs. of force frequently, and/or up to 10 lbs. of force constantly to move objects. Must pass a physical and a PPD/pr chest x-ray/immunizations – must be completed before first day of class. Students must complete 100% of training hrs. in order to qualify for state exam. Must acquire CNA Liability Insurance before clinical portion. Xavier graduated in Nursing from Ohlone College in Fremont, CA. 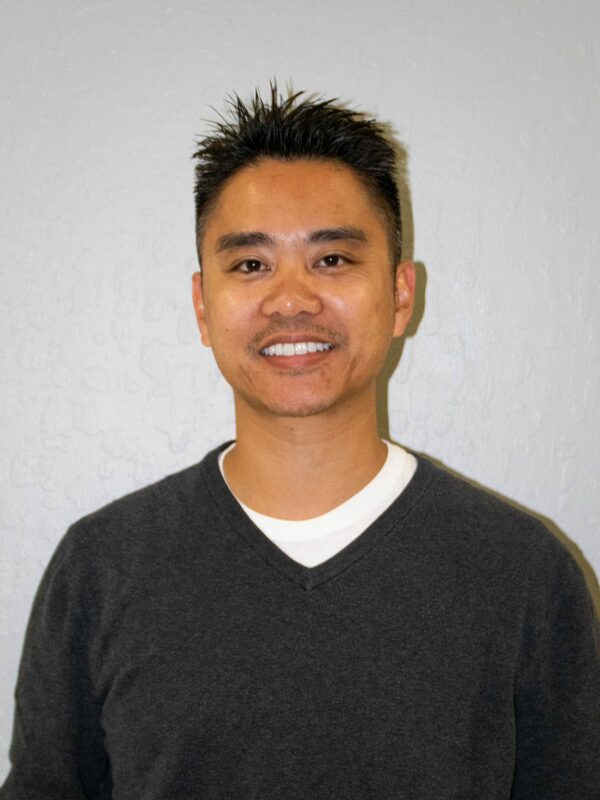 After graduation, he has worked at Baywood Court Health Center Skilled Nursing Facility as a Charge Nurse in Castro Valley, CA. Xavier has also worked with Maxim Health Services as Immunization and Wellness Nurse. He gained home health nursing experience working for various Home Care Agencies, Healthy Living at Home and Medics Choice Home Health working as a Nursing Case Manager. Xavier is also an active volunteer in the community, volunteering for American Heart Association and All Care Plus doing patient wellness education.